The Vikes suffered a disappointing defeat at the hands of the Carleton University Ravens on Friday. 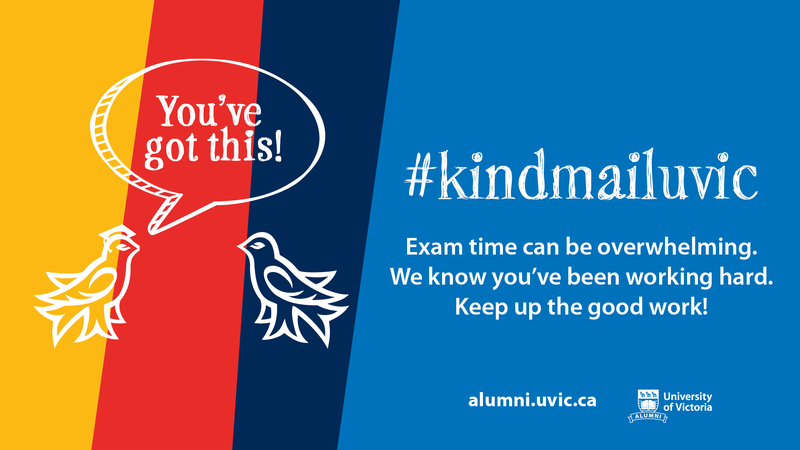 Photo by Hugo Wong via UVic Photo Services. The University of Victoria men’s basketball team kicked off their pre-season in the Guy Vetrie Tournament this past Friday, Oct. 2, with an 80-47 loss to the Carleton University Ravens. It was a night of new for the Vikes, as they began a new era of UVic basketball in CARSA, the $77 million sports facility that was completed this summer. The shift from McKinnon Gym, where the Vikes had been situated since 1975, was celebrated with a Vikes alumni presentation and a raucous UVic crowd happy to witness history. However, despite the bumper crowd in the new building, the Vikes struggled against a strong Ravens side and ultimately failed to usher in the era with a win. Before the match began, a number of notable Vikes basketball alumni posed on the court for pictures with both the men’s and women’s teams, and ex-Vikes Marg Metcalfe and Robbie Parris presented current team captains Reiner Theil and Jenna Bugiardini with a commemorative golden basketball. The alumni may well have wished they were still playing, however, as UVic started their season in unconvincing fashion. Just 52 seconds into the match, the Vikes fell behind and that was that — Carleton led for the rest of the game. It was largely a first half to forget for the Vikes, who struggled to carve out opportunities and convert the few chances they were allowed. The team looked overawed by the event, failing to control rebounds and struggling to compose themselves. The Vikes were playing for the first time without a key figure: now graduated point-guard Chris McLaughlin. 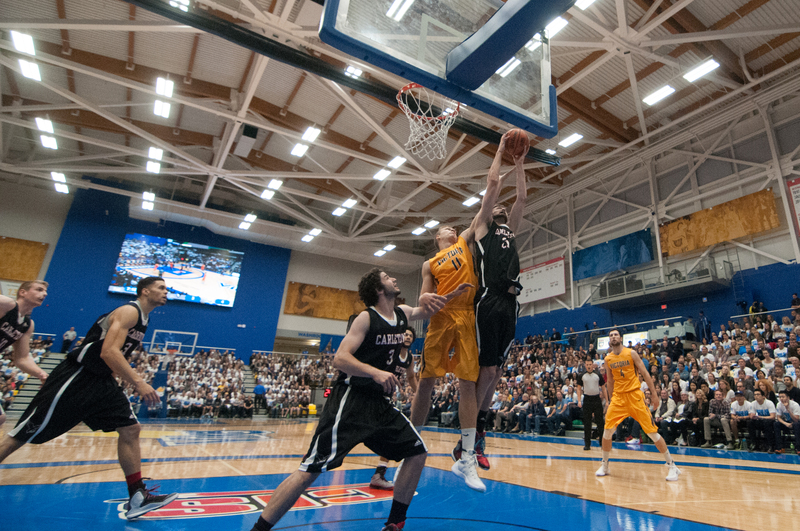 The absence showed; UVic struggled without his presence (getting outscored 42-4 in the paint) and, combined with a low shooting percentage, the failure to penetrate the Raven’s defense made it a frustrating evening for the packed CARSA crowd. The half time signaled a welcome break for the tiring Vikes, but, despite starting the third quarter well, the home team struggled to close the gap between the two sides. The Ravens went on a 22-3 run to start the third quarter, and from then on the result was never in doubt. The disappointed crowd funneled out quietly throughout the second half, although those who stayed still cheered loudly when the game ended with the Vikes losing by 33 points. While he may not have been too pleased with the result, the opening of CARSA left men’s coach Craig Beaucamp with something to smile about. With a relatively young squad, Beaucamp also touched on how the raucous crowd inside CARSA may have led to a lack of composure for some of his younger players.